What the heck is “The Shuttersnith Proxy?” I hear you ask! 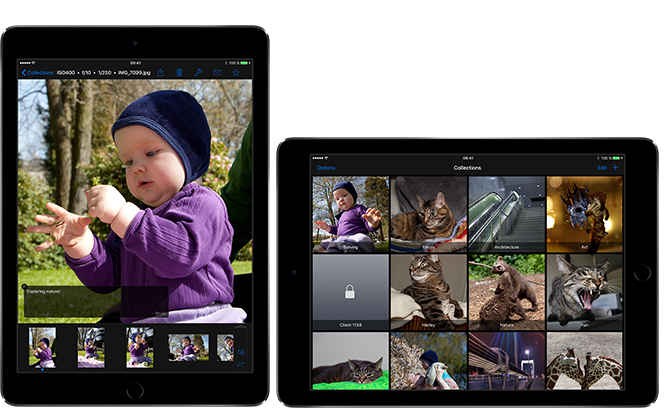 Well, Shuttersnitch is an excellent application for the iPad that allows you to view images as they are sent to it from a Wifi enabled camera. It listens for incoming images, then displays them on the iPad, allowing you to zoom in, tag & rate the images as they are received. This is ideal in a wireless environment where your camera can send images wirelessly to the iPad, such as the Canon 5D Mark II when used the an WFT-E4 wireless grip. For those of us not lucky enough to have a €900 WFT-E4 there’s another option. Stick a laptop in the middle. I know this limits to using the camera tethered via USB cable rather than wireless, but it’s the next best thing. Camera tethered to Latop via USB cable. Canon EOS Utility running on laptop to take RAW and JPG files into a configured directory on laptop. Shuttersnitch Proxy monitoring the directory into which the images are coming from the camera. Oh, and I forgot to mention that there’s a wireless router providing wireless connectivity between the laptop and the iPad. (Must get me a battery powered one of these for more mobility). sFolders = REPLACE(sFolders, "", "\") & "\"
f.WriteLine "put """ & objLatestEvent.TargetInstance.FileName & ".jpg"""
Shuttersnitch costs about €12 and is available in the Apple AppStore. Which part can you not get working?